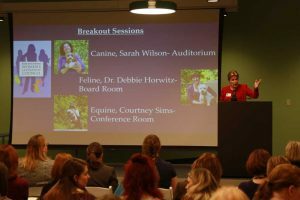 The Humane Society of Missouri Women’s Leadership Council provides opportunities for professional women to connect with each other and direct their time, expertise and support toward making a lasting difference in the lives of abused, neglected or abandoned animals in St. Louis and Missouri. 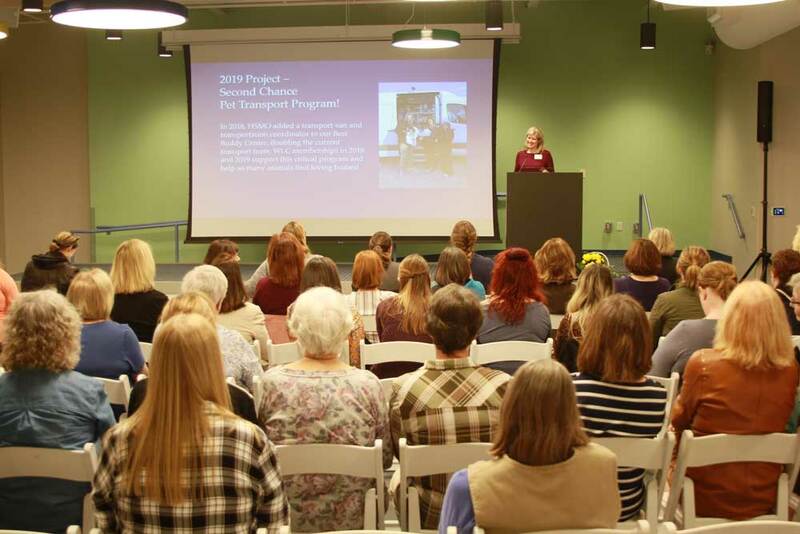 The WLC 2019 Project: Second Chance Pet Transport – Put your membership to work! 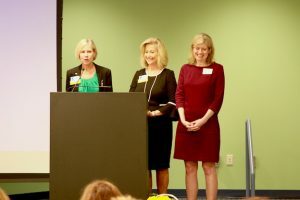 Help the WLC raise $125,000 in 2019! 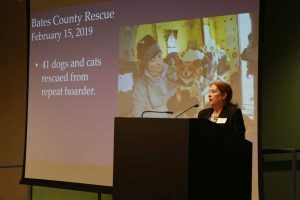 In 2018, 1,914 animals were transported from overcrowded shelters to HSMO shelters, giving these animals a far greater chance of finding loving homes in the St. Louis area. These transports have the additional benefit of freeing up space at the sending shelters so they can help more animals. A win for everyone! 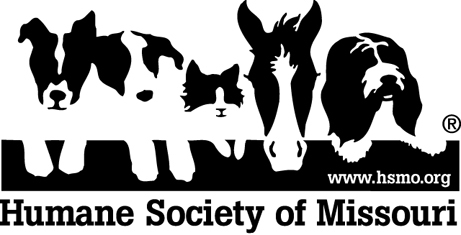 In addition to working with multiple out-state Missouri shelters, the program has allowed HSMO to forge relationships with animal welfare organizations in Louisiana, Texas, Arkansas and Arizona. 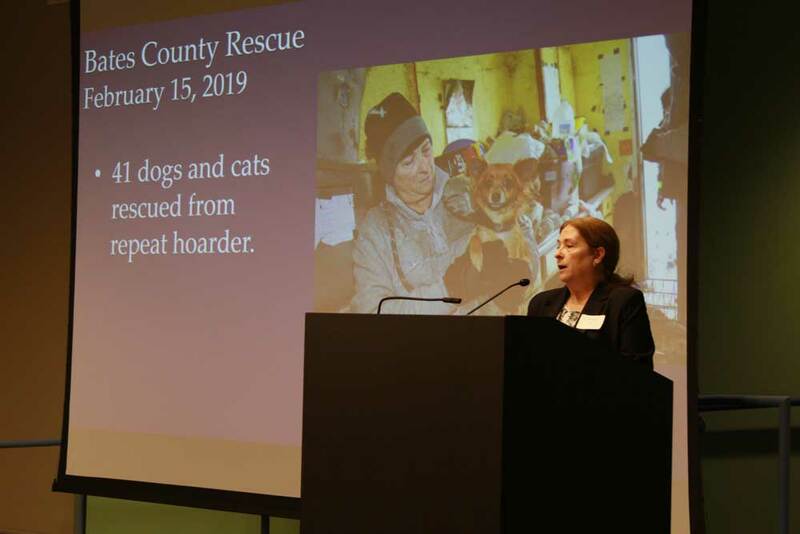 HSMO’s Second Chance Pet Transport program employs two full-time Transport Coordinators and two transport vans which will continue to increase the number of companion animals that can be placed in forever homes for many years to come. 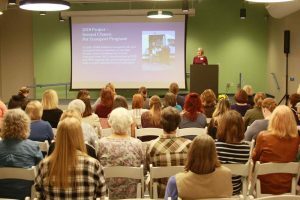 Due to the continuing need for this program and the benefits it extends to our partnering animal welfare organizations, the Women’s Leadership Council Steering Committee has decided to fund the project for a second year. This funding continuity will allow HSMO to create a firm foundation for the program’s future success. Our Second Chances Pet Transport program saves lives by transporting animals from overcrowded shelters to HSMO to find forever homes. 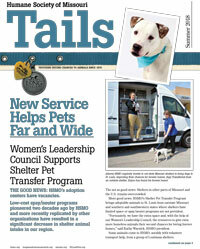 Read more about the Transport Program in our latest issue of TAILS magazine! Enjoy opportunities to network with other HSMO Women’s Leadership Council members while helping provide a safe and caring haven to abused, neglected and abandoned animals. 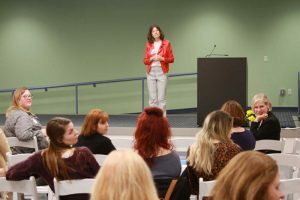 Receive invitations to select Women’s Leadership Events such as Purses for Pooches, specially tailored HSMO seminars and more! Are entitled to a 10% savings in the Humane Society of Missouri Gift Shops. 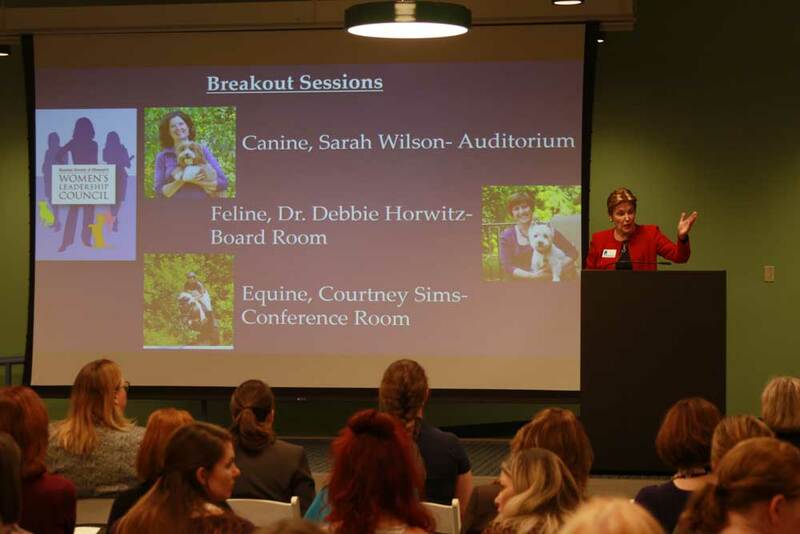 Receive recognition in Tails, the Humane Society’s quarterly magazine. Save the Date for Upcoming Events! Registration opens soon! Visit www.hsmo.org/purses for more info! Toast Tory Burch’s Spring Collection with the WLC!